February 10, 2014 is a day that I can never forget. I was 21 weeks along and we went in for a mid-term check-up. Everything had been fine to date, and we had no reason to believe that this appointment would be any different. We were looking forward to finding out if we needed to start buying pink frilly frocks or tiny blue bowties. Disappointment cannot even begin to describe the unexpected news that came along with finding out that we were having a little girl. Our little "blueberry" had only half of a heart. Initially, the doctors said that the defect was so severe that they didn't recommend continuing with the pregnancy. We were crushed. From then on, every tiny kick and flutter brought a painful reminder that our daughter may not be able to survive life outside her cozy home in my belly. We went from floating in the clouds with excitement to a very dark place in a matter of minutes. The next several weeks were a blur - filled with prayers, tears, online research, phone calls and doctors appointments. I couldn't understand why this was happening to us. You only hear about these things occasionally - and they only happen to other people, right?! With each appointment and meeting, our new support team of doctors, nurses and social workers at Boston Children's brought us hope and truth. Once we had gathered all of the information that we could, we decided that we were going to continue on our journey. Our new mission became clear: To remain positive, hopeful and do everything within our power to bring a healthy little girl into the world -- and keep her that way! She came out kicking and screaming on June 24, 2014 at 10:02 AM -- the single happiest...and scariest...minute of our entire lives. I was fortunate enough to cuddle with her for 5 minutes before she was whisked away to Boston Children's where she was admitted to cardiac ICU. Someone had literally taken away a precious piece of me -- and there was nothing that I could do about it. Admittedly, I was very jealous hearing babies crying in the other rooms around me -- while I had to be delivered in a wheel chair to visit mine in a different hospital. We had three precious days with her before her first open heart surgery. Even though we didn't know her well, we knew that she was a fighter. She recovered in record time and was home in 13 days. When I say "record", I'm not just being a proud mommy. The average hopsital stay for a Stage 1 Norwood operation is 6-8 weeks. Elliot Grace was a superstar! 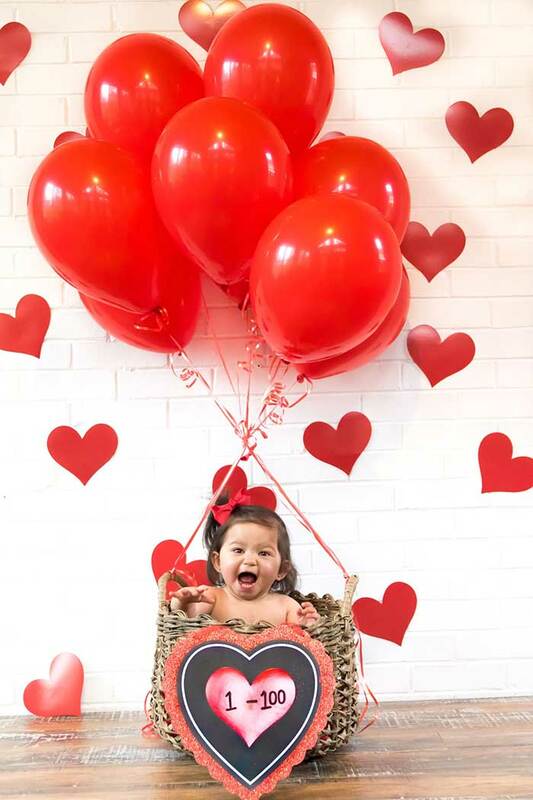 In the months that followed, she continued to thrive and gain weight - by far the biggest challenge for heart babies who expend most of their energy making their heart keep up with their body. Often times, they have little energy to eat. Our Elli Belly, on the other hand, never fell below the 25% percentile and developed the chubbiest, most kissable cheeks you've ever seen! As planned, she had her second open heart surgery (Stage 2 Glen) on December 11, 2014 -- and amazed us again with a six day recovery before returning home just before Christmas. She had her final scheduled surgery -- the Fontan -- on April 7, 2017. In true Elliot fashion, she rocked it and was out in ten days! Although we feel incredibly blessed that she has fared so well during this harrowing journey, we also recognize that many other children and families aren't as fortunate. 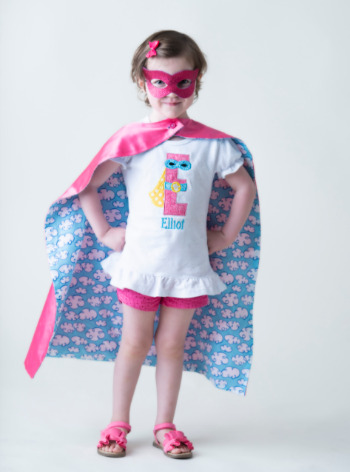 Along with the Children's Heart Foundation, we fight the good fight against CHD - not only for Elliot's future, but for all of those who have come before and who will come after her. They each deserve a fighting chance that is not possible without continued advancements in research. They deserve to live long and healthy lives. They deserve to not only have a childhood, but also an adulthood with families and dreams of their own. There is no cure or medicine for CHD. Elliot is, by far, the most amazing little human that I have ever known and despite all that she has been through, she continues to defy the odds and makes me smile a million times a day - even when I'm just thinking about her. She has the best laugh, most adorable smile, and is shaping into a gorgeous little lady with a lot of sweet and a little bit of sass! The work that I do with The Children's Heart Foundation is critically important - not only for Elliot, but for so many other children and adults like her. We raise funds to help children and adults who were born with special hearts through no fault of their own. They had no choice, but we do have a choice to not stand idly by when we can fight for those who depend on life-saving advancements in medicine. By supporting The Children's Heart Foundation - we can do our small part to fund research and programming, and to raise awareness about CHD for Elliot and thousands of others! We can give them a present and a future.